Cheers, Kippis, Proost, Santé!, Salud etc…GUYS we are less than a week away from Christmas, and I can barely contain myself! I’m so ready for some time off work, and a lot of good food with my family and friends. It’s the holiday of gluttony where all faddy diets and a sense of dignity go out the window, and you know what? We just don’t care, because we can start afresh come January. Christmas and NYE are inextricably linked with alcohol, because come on guys you have to have alcohol to have a good time and put up with those cousins from your aunt half removed, right? Well I’ll let you in a little secret. You can still have a fab time surrounded by those you love with a non alcoholic drink, whilst a) you’ll be entering the next day hangover free b) you’ll keep the calories down (although it kinda doesn’t cancel out consuming 6,000 calories from the Christmas dinner) c) you can use delicious non alcoholic drinks to pace yourself and d) you’re part of the growing population of teetotallers (yay us!) and you just want some delicious drinks of your own to enjoy. A food baby is one thing, but spare yourself from a grizzly hangover the next day and opt for a soft drink at least once this holiday. In no particular order, here’s the 10 best non alcoholic drinks that you need to be sipping on this Christmas! 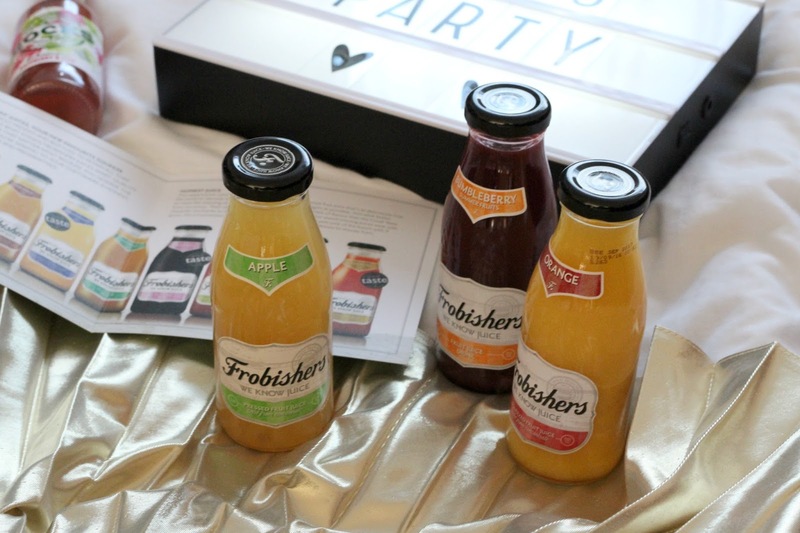 Kicking the best of the bunch off with Frobishers, you’ll probably have come across their neat little range of fruit juices and cordials at some point. They’re readily available in many pubs and bars, and they’re a much nicer option than opting for the normal (& in my opinion) boring OJ and coke! 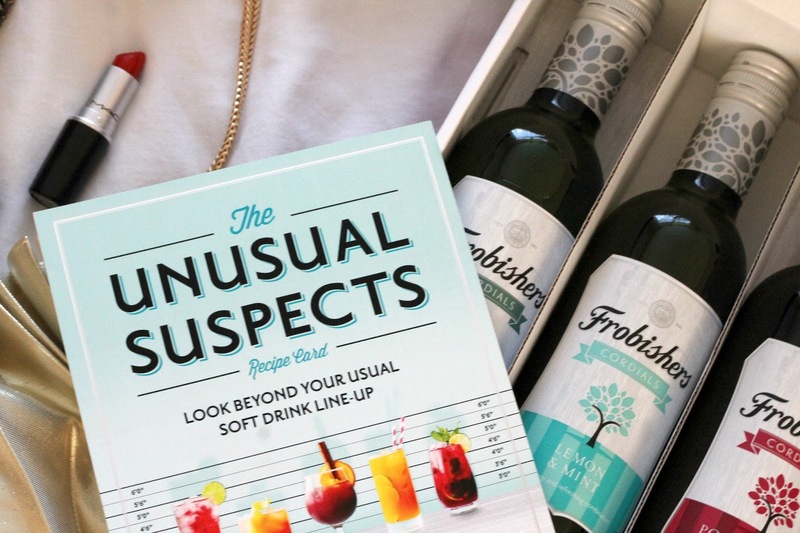 With the rise in teetotallers and those wanting to keep off the booze for the most part of Christmas, you can get really creative with mocktails and find your vice within the Frobishers range. The best thing is that you can buy cases and gift sets of these online, just make sure you order before the 21st of December if you want some delivered in time for the big day! You just can’t beat a classic juice with a Frobisher twist. They come in the cutest milk jar style bottles which FYI I am definitely saving and reusing! The juices are perfect for breakfasts and at any other time of the day that you want something a bit tasty, they do a whole host of different juices so you’re sure to find one that hits the spot of your tastebuds! Also in their range are the Frobishers cordials, and I’m not talking about your standard orange squash. These unique flavours range from lemon and mint to coconut and kaffir lime, which is definitely the one! They’re perfect for bringing out during the Christmas festivities for something a little bit different. 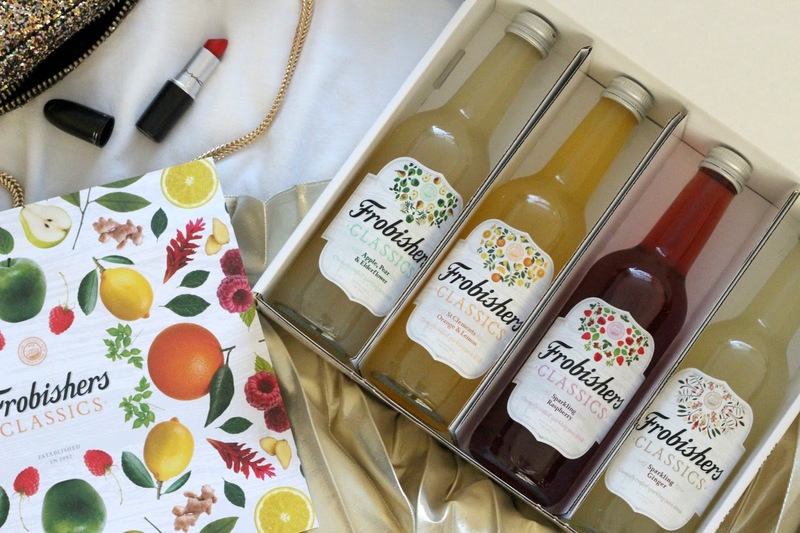 The Frobishers Classics are a slight sparkling range of drinks that are perfect for teetotallers for any occasion throughout the year. They’re a posh alternative to some of your traditional favourites, with a little twist. The sparkling ginger is one of my favourites, it’s definitely a winter warmer that is perfect for drinking over the festive period. If you’re anything like me, once you’ve been stuck in the house for the day and consumed more than your body weight in pigs and blankets and cheese boards, you’ll be itching to get back into the gym for a workout. 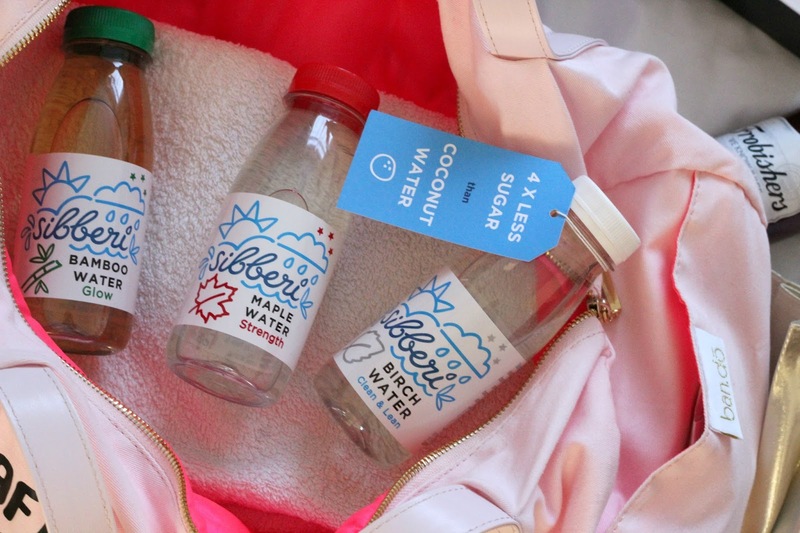 Sibberi water will have you feeling like yourself again in no time, it’s more refreshing and will give you a bit more oomph than a standard bottle of tap water. Siberri tree water is as pure as it gets. The Birch, Maple and Bamboo water are all naturally hydrating and low in sugars, with 4 x less sugar than coconut water, so it’s a perfect alternative if you can’t get enough of coconut water. The wonderfully refreshing trio of tree waters are the perfect size for chucking into a gym bag, and they’re the perfect post workout pep me up that won’t go amiss this Christmas, even if you don’t feel like stepping foot in the gym! 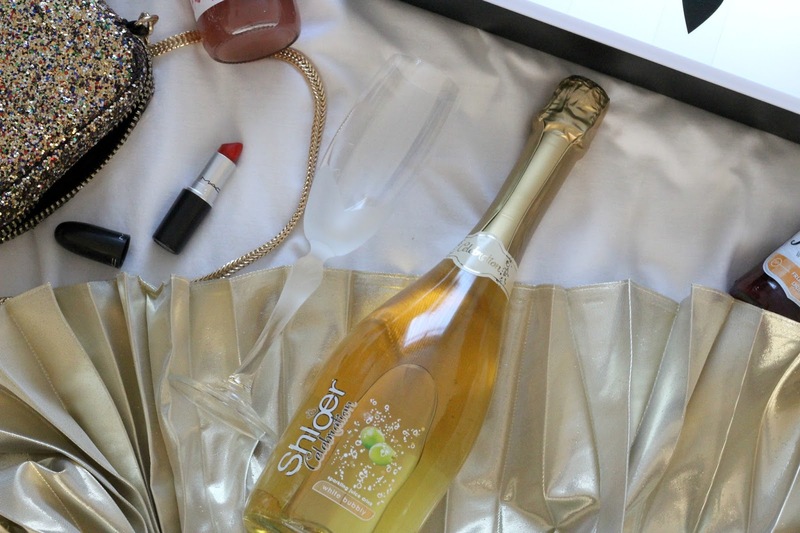 Shloer is available in practically all major supermarkets, so it’s never been so easy to pick up a yummy non alcoholic drink on your weekly food shop. I’m also a massive fan of Red Grape Shloer which is a rich and fruity drink, it really reminds me of Christmas when I have a sip of it! 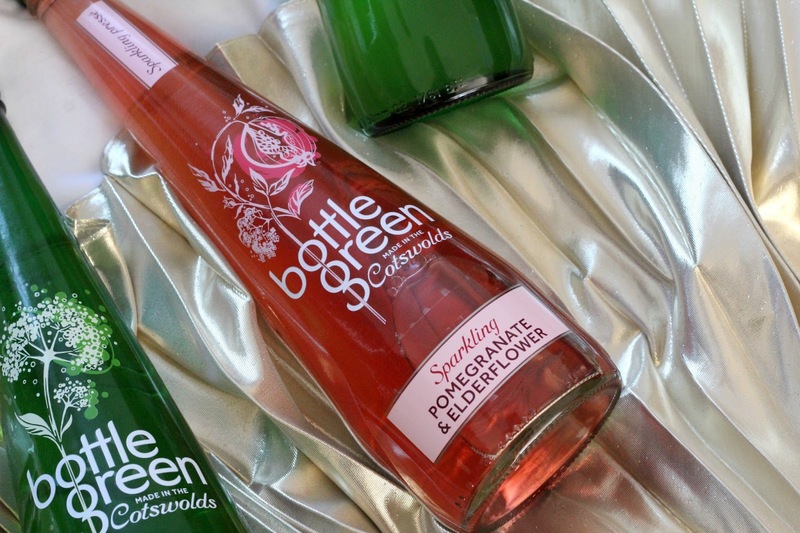 The perfect little soft drink for any occasion, I stumbled across Bottle Green Drinks during research for alternative non alcoholic soft drinks, and their beautiful bottles and range of fun flavours had me at hello. 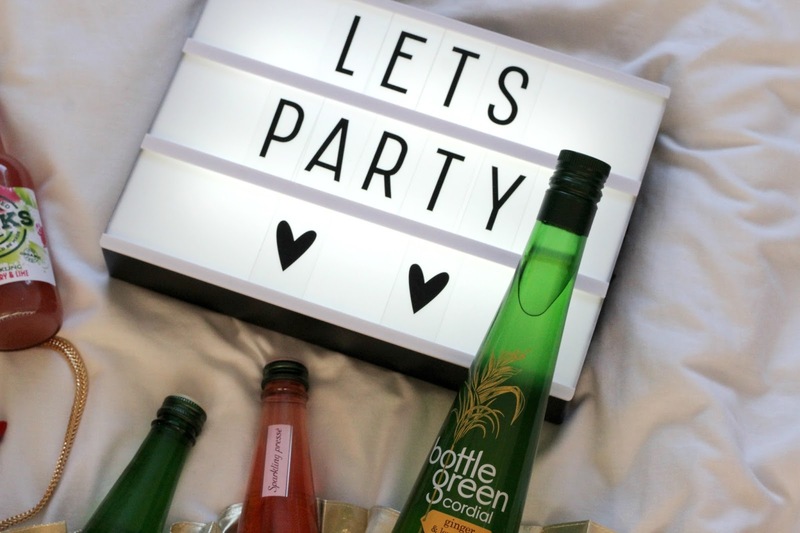 If you like creating your own unique mocktails, Bottle Green drinks can turn nothing into something, whilst they taste equally as good on their own with a bit of ice! Their cordials and sparkling drinks not only taste good, but their bottles look so beautiful when they’re being stored away. 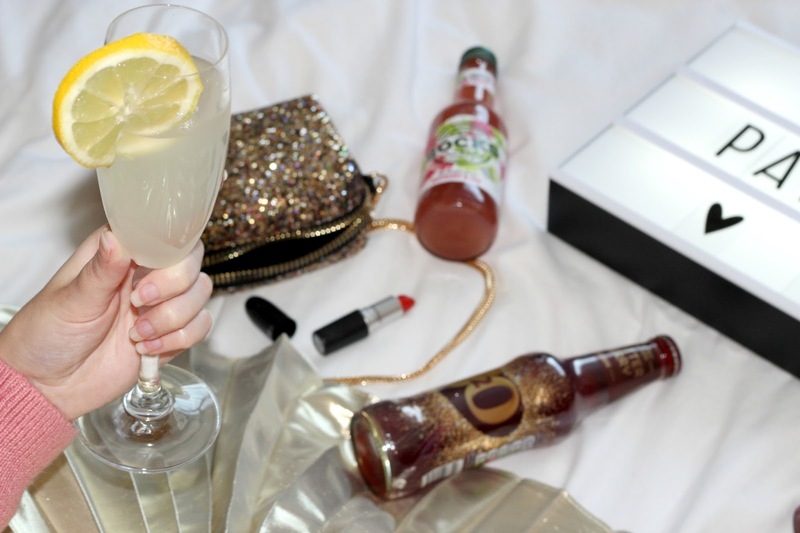 I’ve posted one of my favourite mocktail recipes using their drinks below, but do take a look at their full section of Mocktail Recipes for plenty more drinkspiration! If you didn’t look forward to having grown up J2O‘s when you were younger, then I’m sorry but you didn’t do your childhood right. 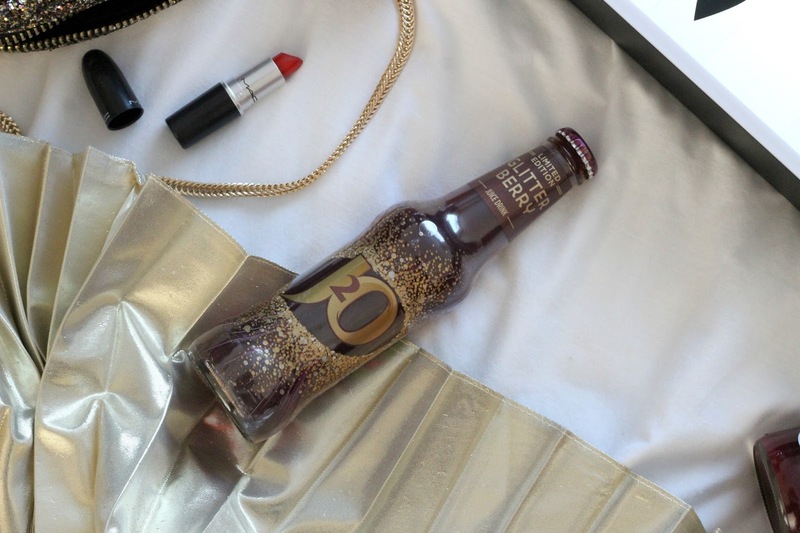 I still love their drinks today, and their festive glitter berry drink is the perfect drink for the Christmas period, besides the fact that it has a glittery bottle too! Like Shloer, J2O is virtually available in most major supermarkets and bars. However, their glitter berry is a limited edition flavour, so I’d suggest snapping up a bottle of the good stuff before the new year wings its way around! 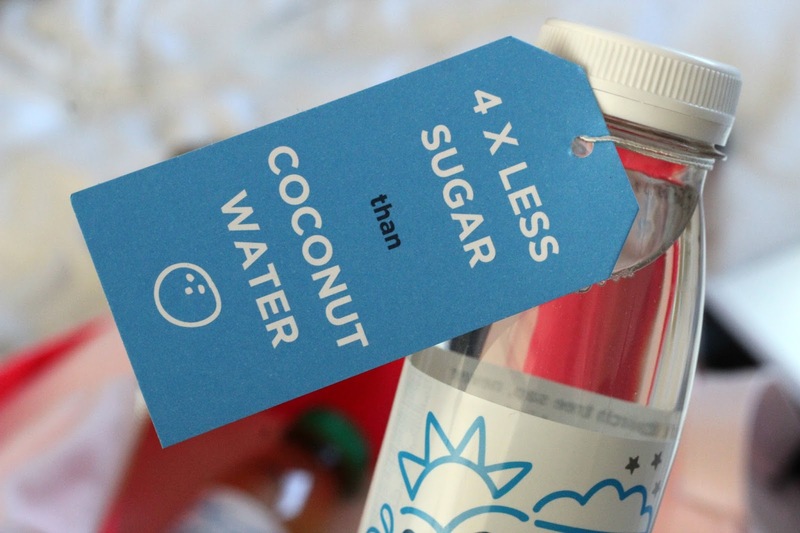 Despite not being the biggest coconut water fan I’m all for giving a new brand a try and trying to reap the whole host of benefits that coconut water can bring you, apparently it’s meant to be healthier than water, albeit not being a very cost effective health kick! 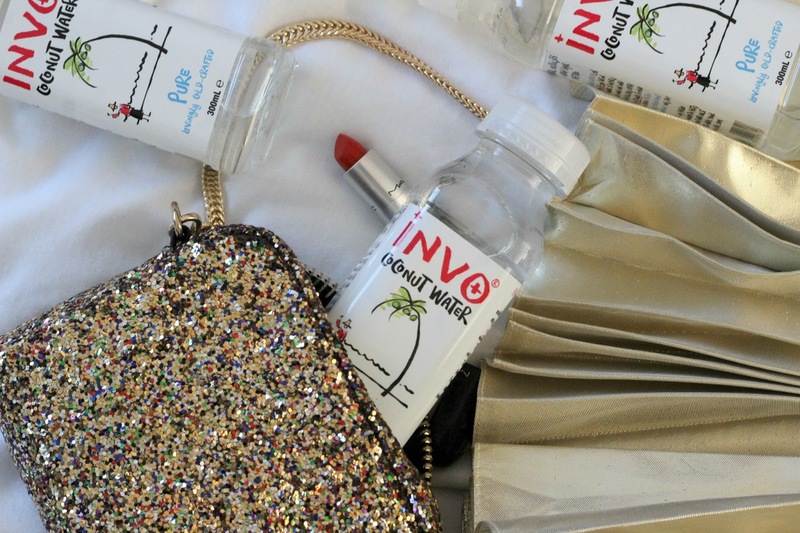 INVO coconut water instantly caught my eye with their simple, yet fun labelling – it looks great on an office desk or slung in a gym bag waiting to be your post workout treat. Coconut water is a very acquired taste, but if you like the stuff you will luuurrve INVO! INVO can be purchased from Holland & Barret and Harrods, and I’d recommend anyone to give it a try, it’s low in sugar and 99% fat free! It certainly makes a change from all the sparkling and fruit based drinks over the festive period. 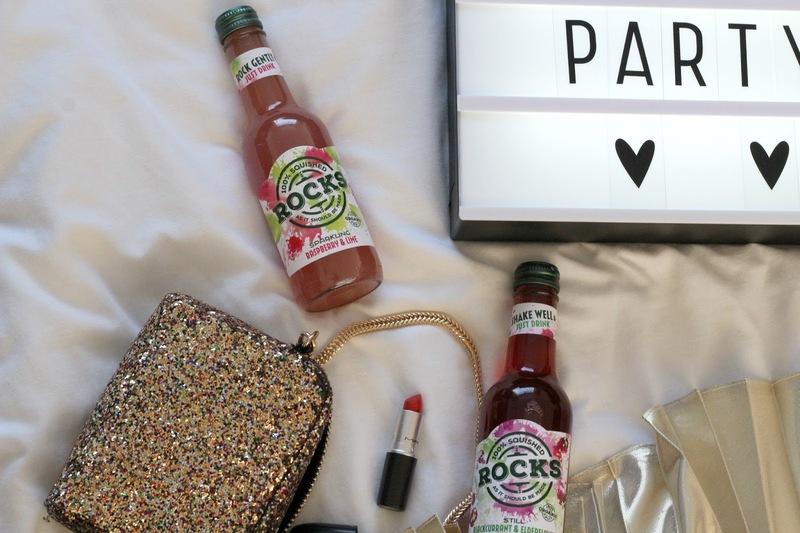 There’s no denying that Rocks Drinks packaging is beautiful! I love their bold pops of colour against the juices. Their cordials and premade drinks are packed full of fruity flavours, whilst these drinks are made from 3 simple ingredients; fruit, sugar and their own still or sparkling Devonshire spring water. 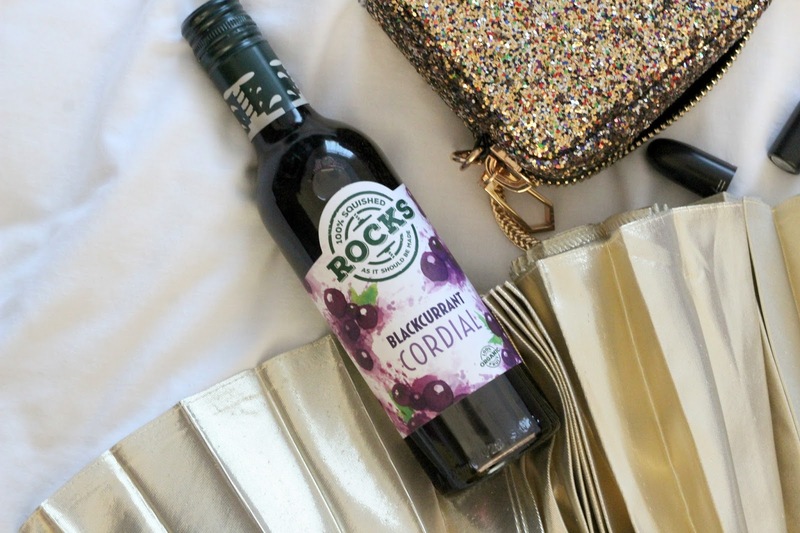 Their core range of 6 ready to drink bottles are a little bit sassier and special than your everyday bottles, with the likes of ginger and wasabi and raspberry and lime bottles which sound a bit like heaven. I think everyone will be hankering after a soft drink like this when they discover these awesome flavours! Take a look at their Where To Buy section to see where your nearest stockist is! 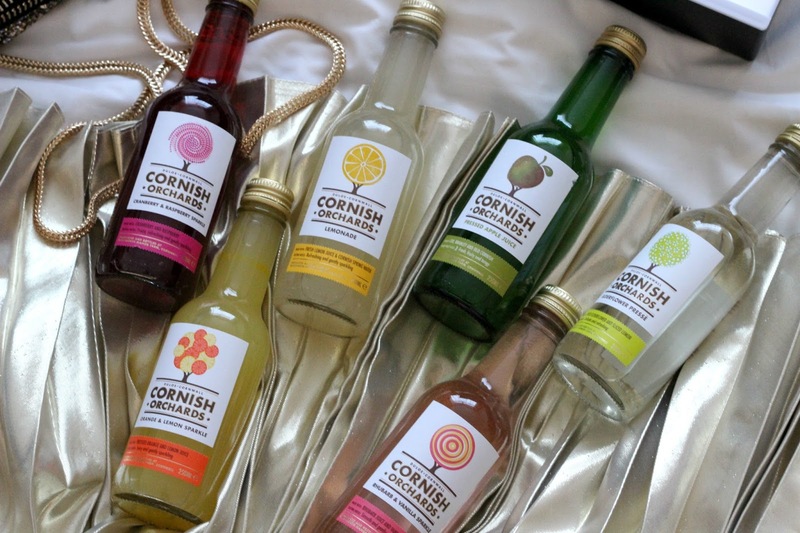 Cornish Orchards non alcoholic offering of drinks are flavoursome enough to rival any alcoholic cocktail! 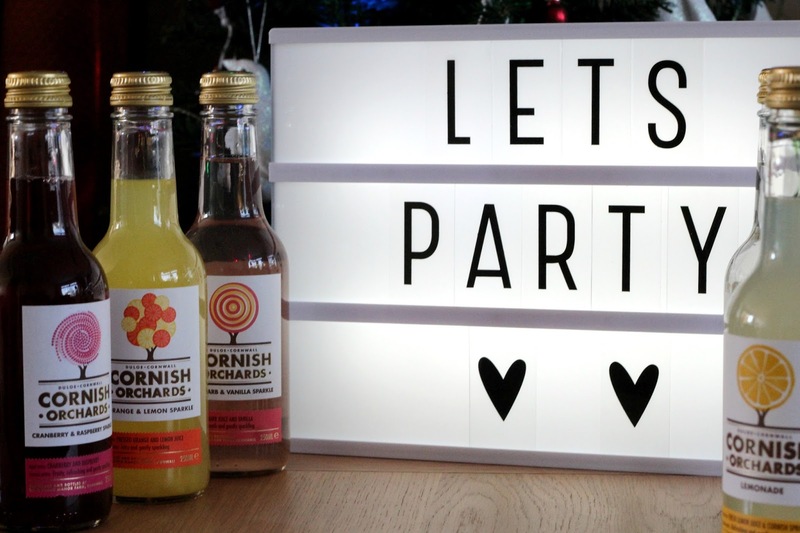 Cornish Orchards are another local company and it’s fab to see them doing so well, but there’s really no reason why when their drinks really do taste amazing! You’ve almost all probably stumbled across Cornish Orchards at some point, their drinks are sold in a variety of pubs and bars as well as online. All of their drinks including their famous ciders are free from artificial sweeteners, flavourings and colourings. Their soft drink collection includes delicious flavours like lemonade, rhubarb and vanilla sparkle (the prettiest, pink bottle ever!) and orange and lemon sparkle. These slightly sparkling drinks look amazing, and you certainly won’t feel left out during the party season with one of these in your hand. The likes of the apple juices are perfect for everyday drinks too, it doesn’t have to be a special occasion to enjoy sipping on one of these. (I probably shouldn’t plug this on this post, but Cornish Orchards also do amazing ciders (or so I hear) their mulled cider is like Christmas in a cup! Perfect if you like to pace yourself a bit with alcohol). In 2016 we’ve finally started to realise how much hidden sugar is included in our drinks, and unfortunately fruit juices have been one of the main culprits. But you don’t need to panic, because you can still enjoy some of your favourite fruit juices with Cracker Drinks. 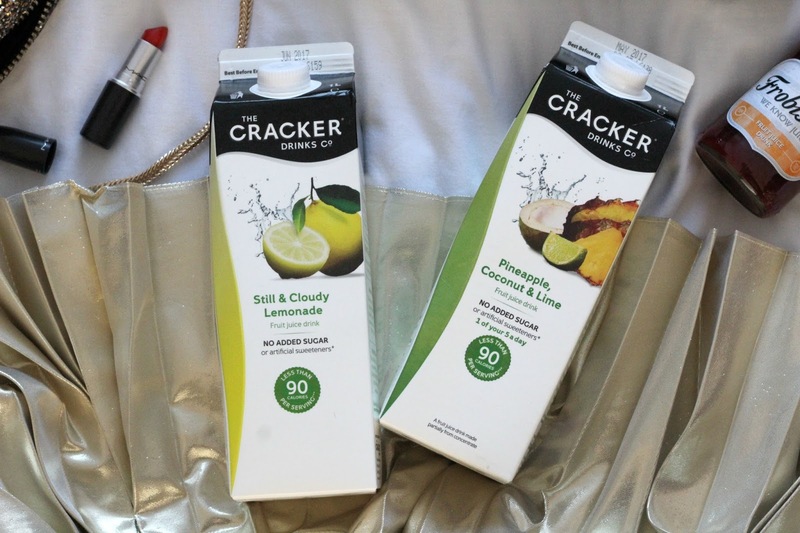 Cracker Drinks are an independent company who specialise in no added sugar drinks, with less than 90 calories per serving. I try to be adventurous with my drinks and like creating mocktails as I like to have something that’s a little bit nice, and which looks just as good as regular cocktails. I opted for their yummy Still & Cloudy Lemonade which I would 100% recommend if you like flat lemonade without it being fizzy, it also reminds me soooo much of the Shake Shack lemonade which I could legit drinks gallons of! 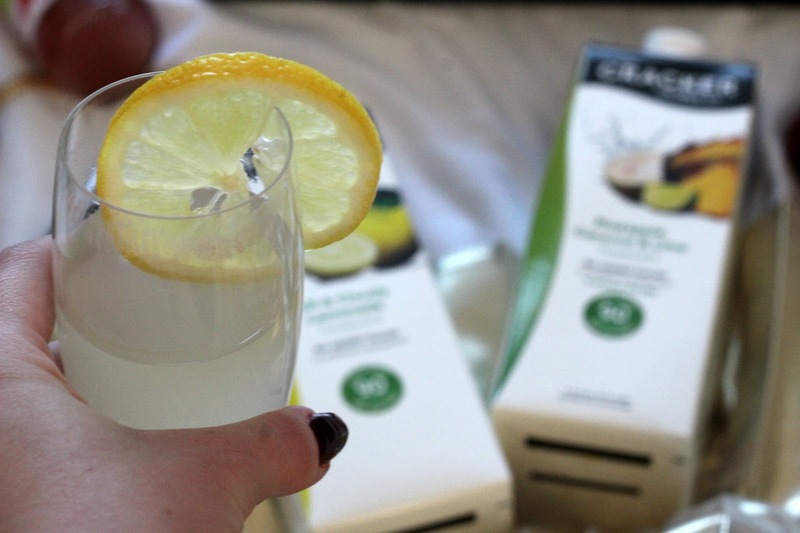 I also tried some of their yummy pineapple, coconut and lime carton of drink which even counts as your 1 of a 5 day which is just perfect for the festive period, because fruit goes out of the window when the buffet food arrives! I’ve posted one of their delicious mocktail ideas below if you fancy giving one a try. Their drinks are also available in most major supermarkets, as well as being on offer at a range of different bars in the UK, which is always good to know if you’re heading out over the Christmas period and want something nice to drink! I only wish I knew about these fruity and refreshing drinks during the summer! 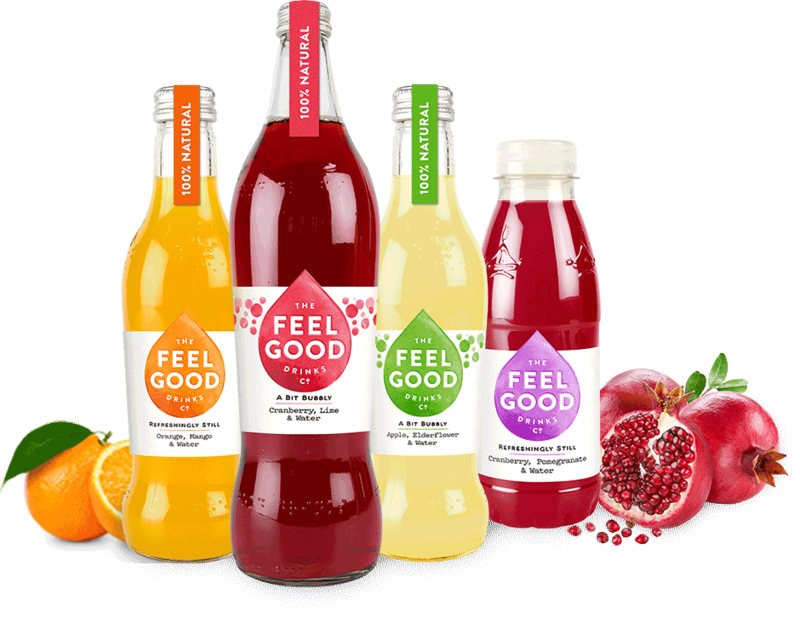 As if 9 different non alcoholic options weren’t enough, I’m finishing it off with Feel Good Drinks who are helping to provide more #feelgoodmoments this Christmas without the hangover. Their drinks are available in 6 different flavours that are 100% natural, and are made from a simple blend of fruit and water. 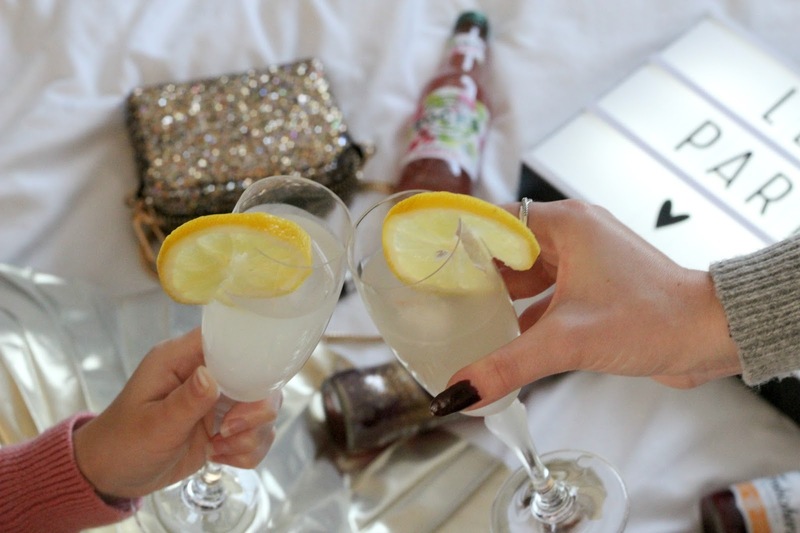 Their drinks are currently available in Asda and Sainsburys, and I promise these drinks won’t break the bank either. Most of their drinks start at £2, so it’s the perfect opportunity to try something a little bit different this Christmas. So there we have it, you’ll be spoilt for choice this Christmas season with so many delicious soft drink brands to try, with most being readily available in supermarkets and bars to help you have an enjoyable, and fuss free Christmas break! 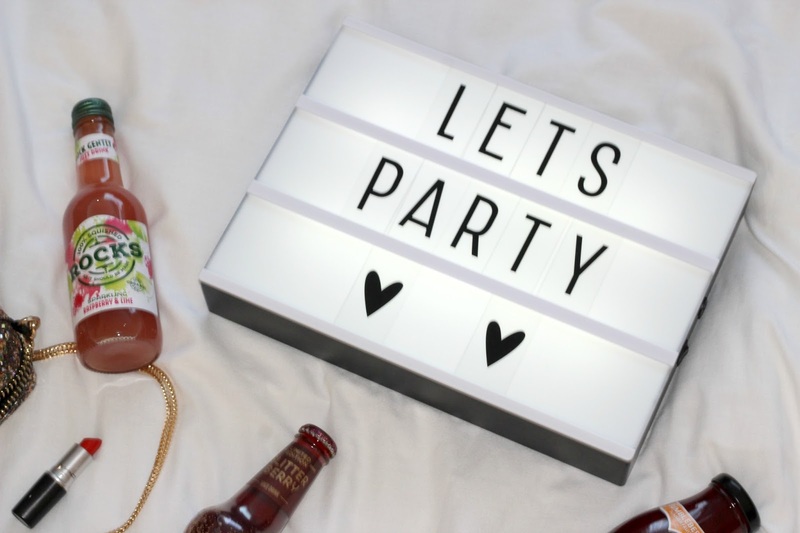 Take a look at my surviving the Christmas party season when you’re teetotal post to help you make an easy transition to non alcoholic drinks this Christmas! What’s your favourite non alcoholic Christmas drink? Do you have any other favourites that didn’t make my cut?